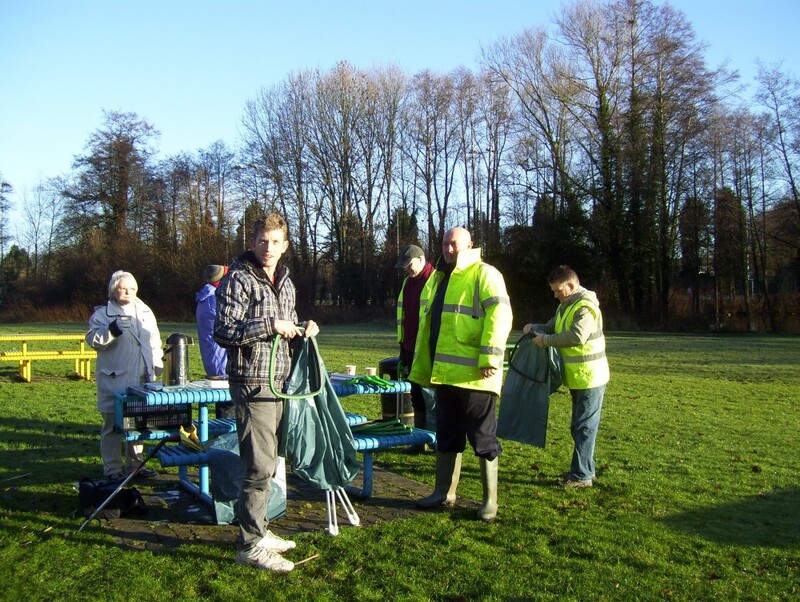 We have been serving the community for over 10 years through our Community Project, with the work based in the church building, but a few years ago we had a vision to start a project to serve our community somewhere on the Matchborough Estate. 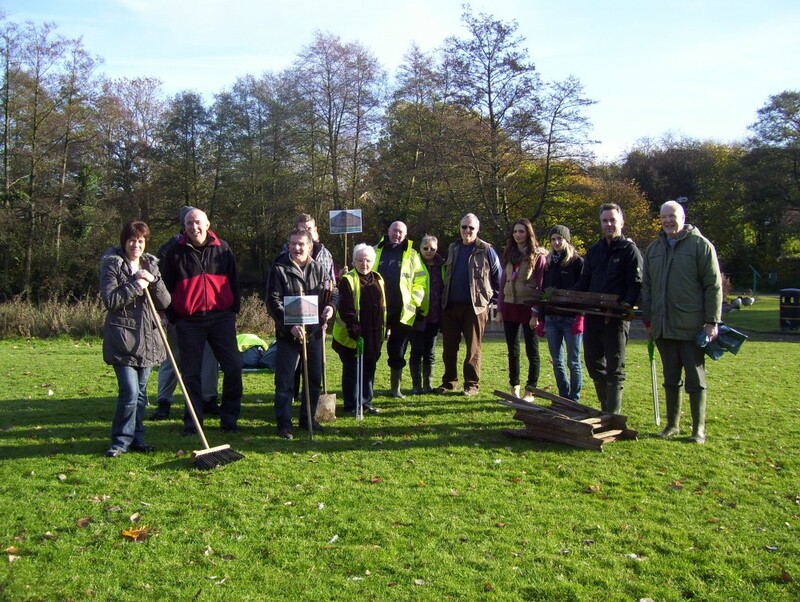 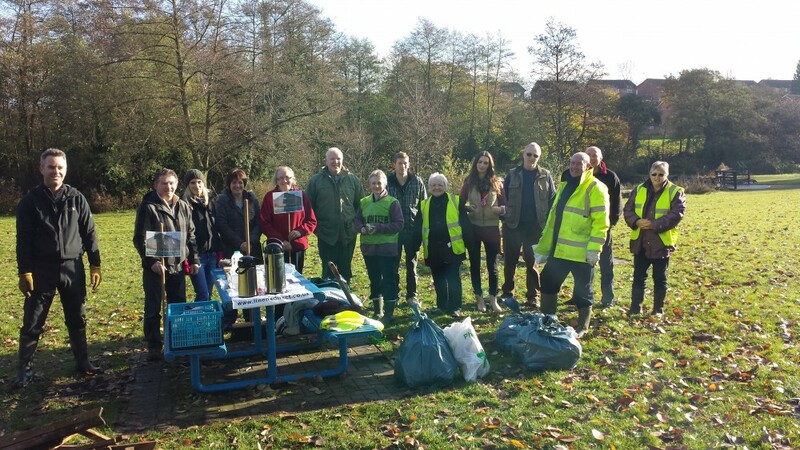 As we walked past the pond in the Matchborough Water Gardens we felt the area would benefit from clearing, tidying up and litter picking and that this would make an ideal project to increase the well-being of the local community. 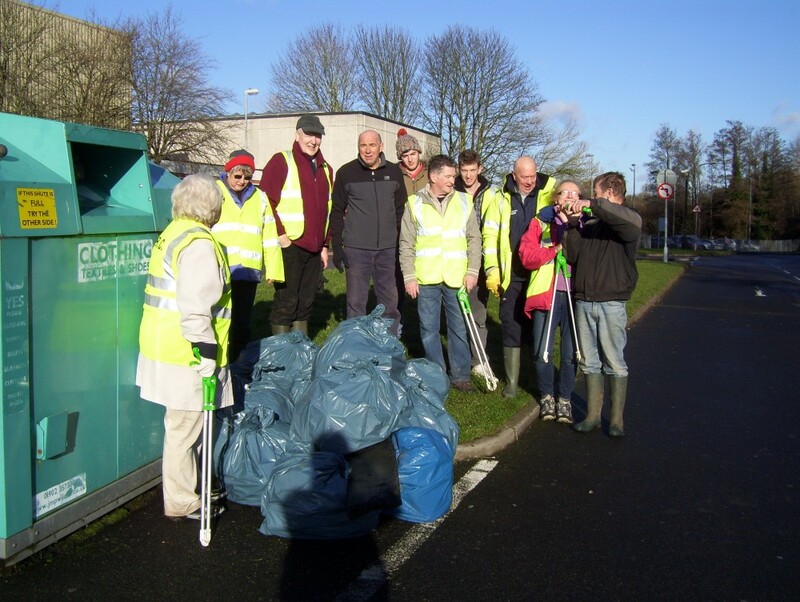 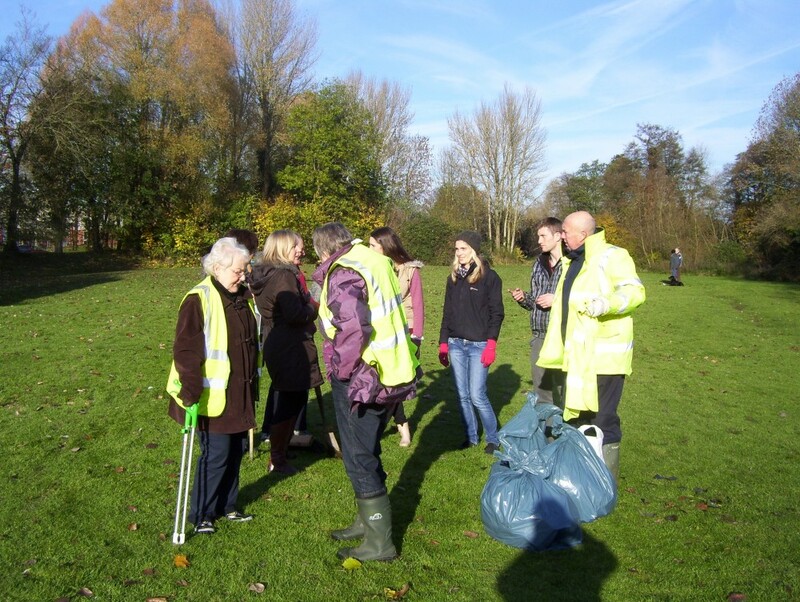 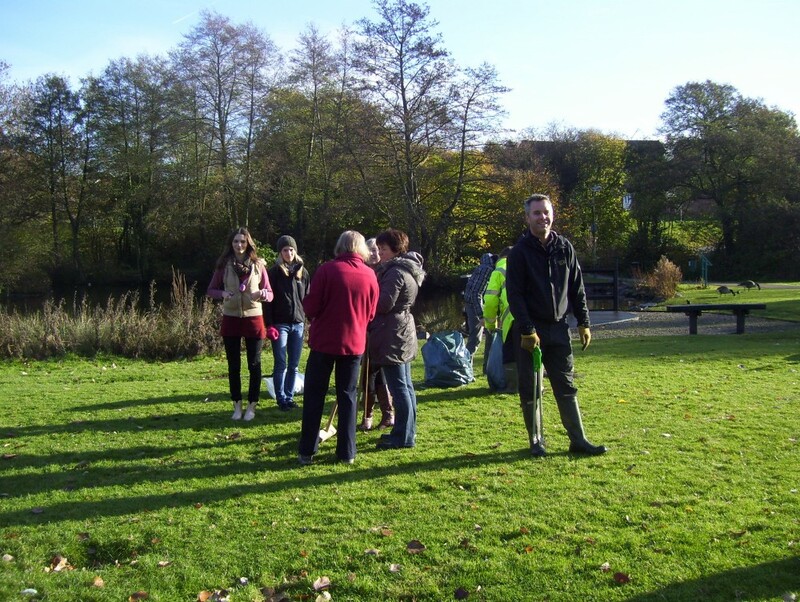 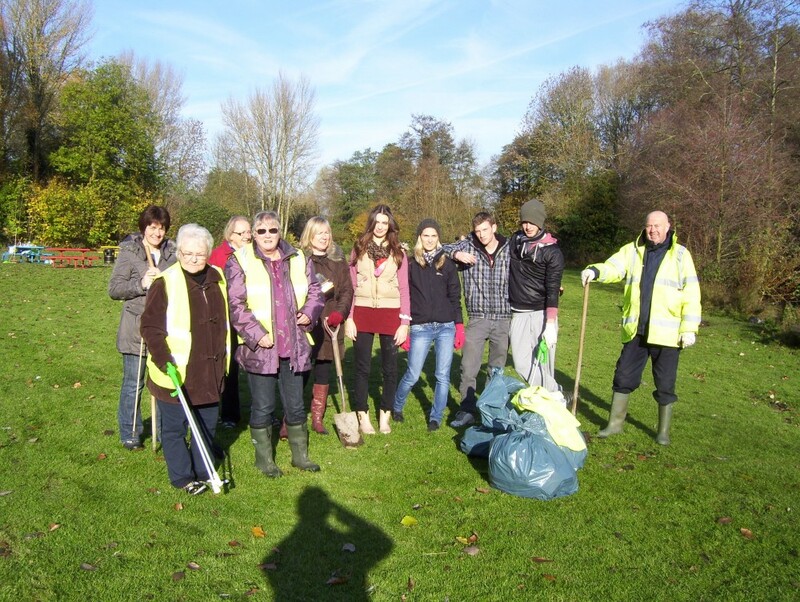 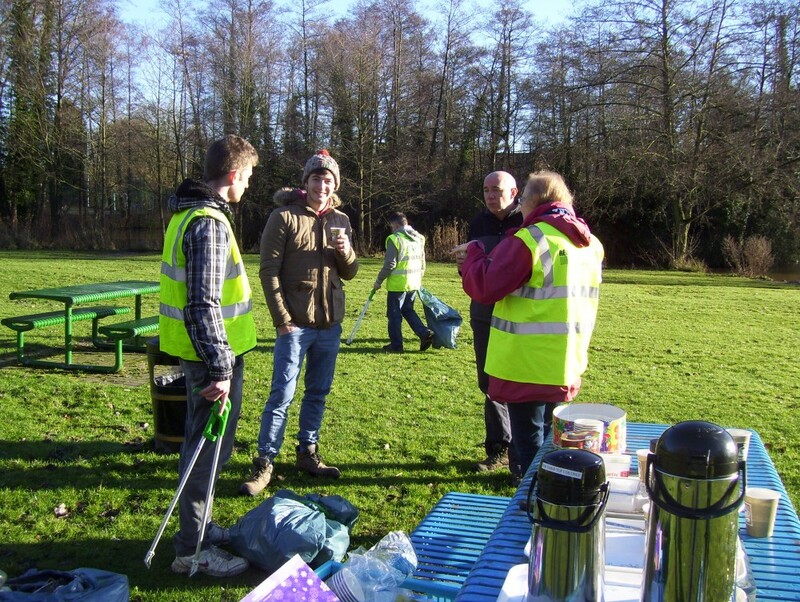 A willing team of volunteers of all ages from Christ Church, have met on a Saturday morning approximately once a month since October 2013 for litter picking and a substantial amount of litter has been collected around the area each month. 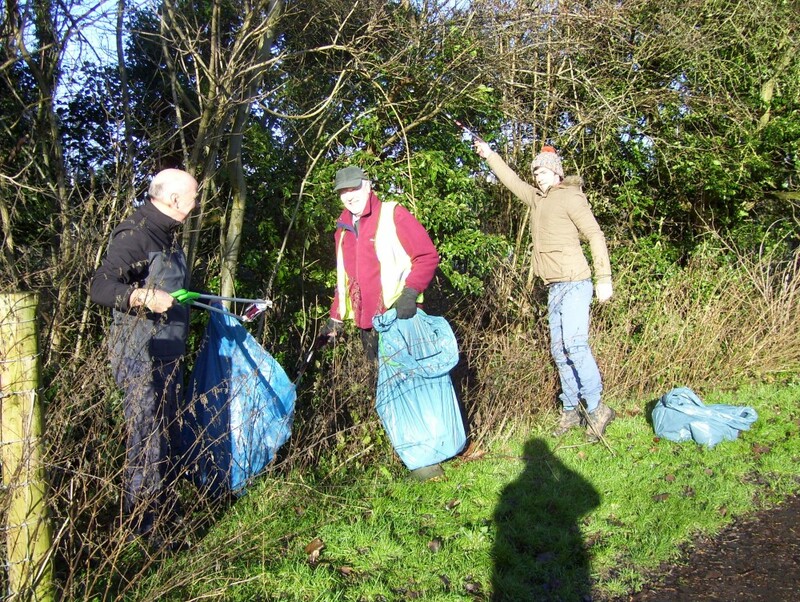 from 10.00 am - 11.30 a.m.